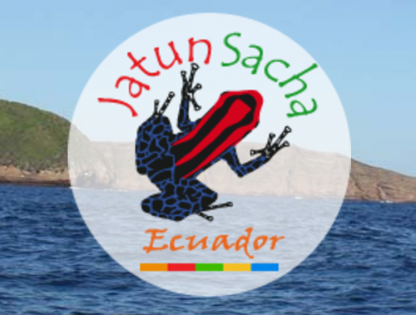 Established in 1989, the Jatun Sacha Foundation is a private Ecuadorian non-governmental organization dedicated to the conservation, investigation and management of ecologically important habitats, environmental education and community development. Since 2000, the Jatun Sacha Foundation is part of a strategic alliance with the Central Corporation for Conservation of Data, CDC- Ecuador, a private non-profit institution dedicated to generating and disseminating research data from all relevant disciplines and cartographic information about biodiversity on the local, regional, and national levels for conservation management applications. The Foundation also maintains affiliations with various national and international institutions.